Working with real data means that you need to get real insight for your business; don’t let the essential information slip out of your grasp – the world of machine learning awaits you! 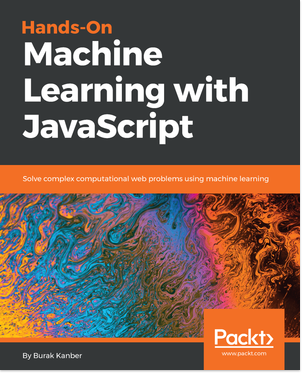 Explore Machine Learning with Packt’s range of books and video courses. 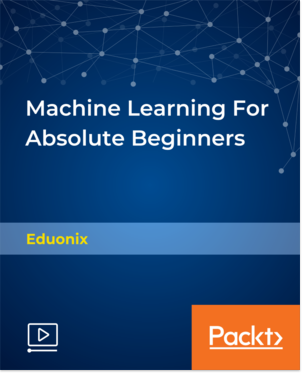 This best-selling course covers the basic concepts of machine learning that are crucial to get started on the journey of becoming a developer for machine learning. 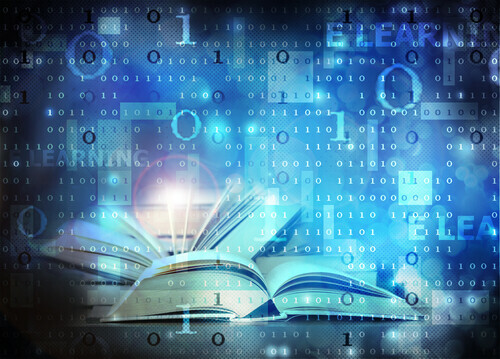 Eduonix Learning Solutions – Eduonix creates and distributes high quality technology training content. They have professional team of trainers for technologies ranging from Mobility, Web to Enterprise and Database and Server Administration. 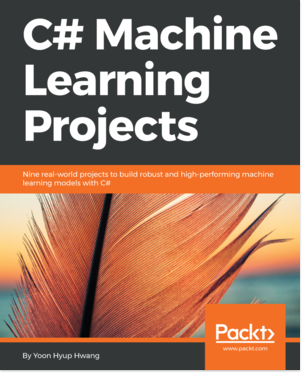 This #1 Trending Machine Learning book will help you learn how to choose a model for your problem, how to evaluate the performance of your models, and how you can use C# to build machine learning models for your future projects. 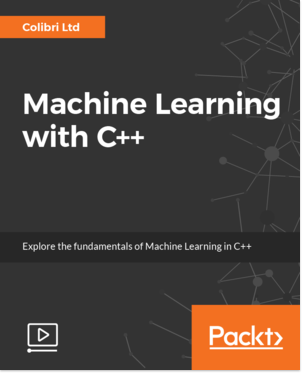 This course takes you through the fundamentals of machine learning, and how you can utilize your C++ skills to build efficient algorithms for predicting and clustering data. We then study two simple but effective algorithms to deepen your understanding and provide some practical experience. Specifically, the two algorithms that we will be investigating are linear regression and K-means clustering. Tom Joy is currently working for a SLAM (Simultaneous Localization and Mapping) start-up as a research and development engineer and has extensive experience in computer vision and Machine Learning, having taken several internships and placements over the course of his degree in Engineering Science from the University of Oxford. Burak Kanber is an entrepreneur, software engineer, and the co-author of “Genetic Algorithms in Java”. Currently, Burak is a founder and the CTO of Tidal Labs, a popular enterprise influencer marketing platform.